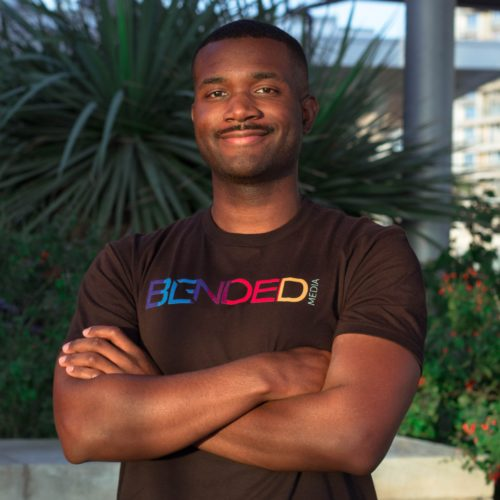 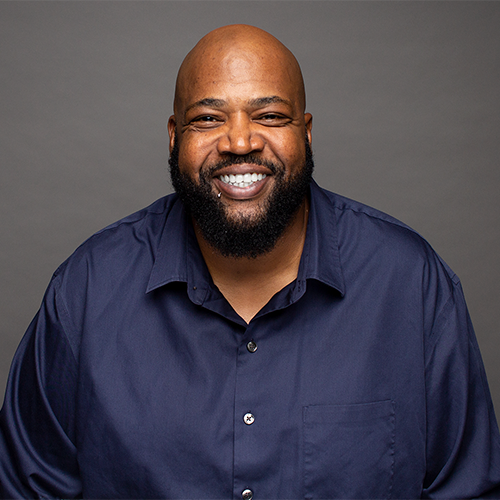 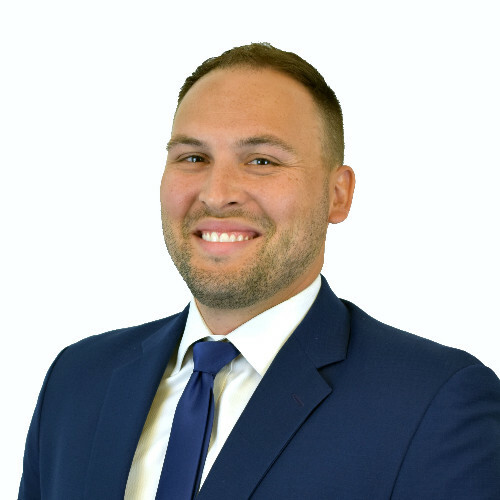 ChangeMaker Finalist: Lewis Conway Jr. 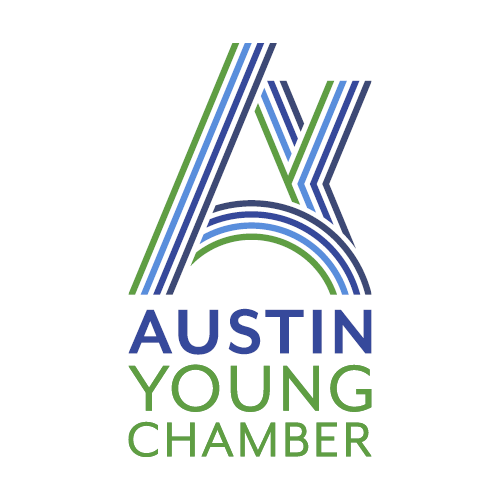 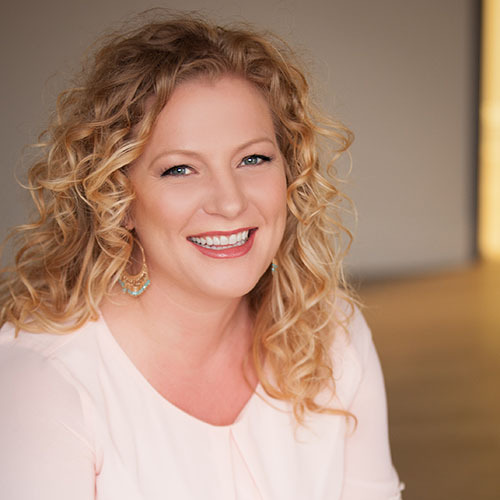 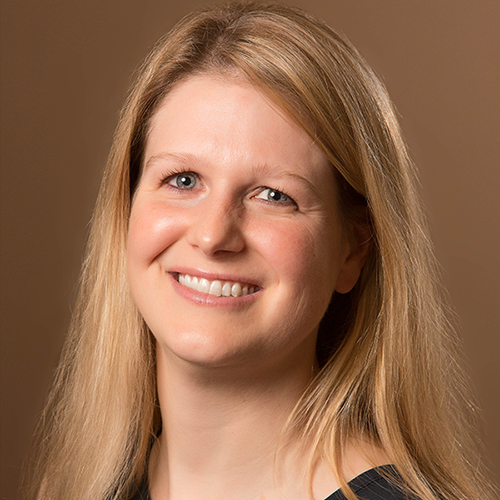 The Austin Young Chamber is a 501c6 chamber of commerce based in based in Austin, Texas. 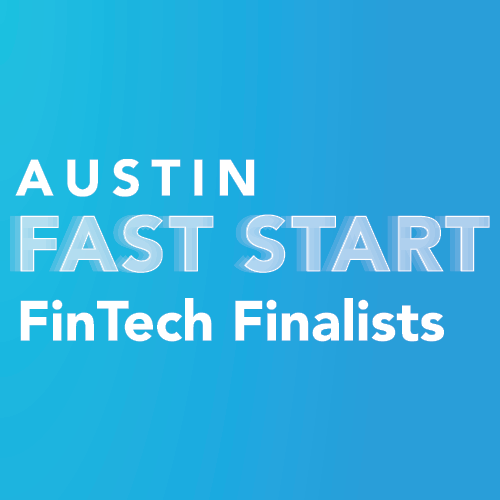 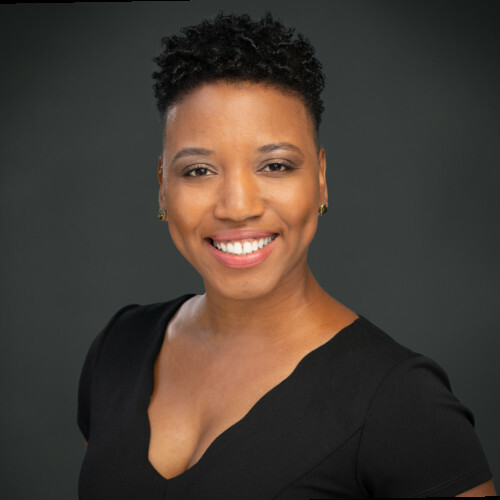 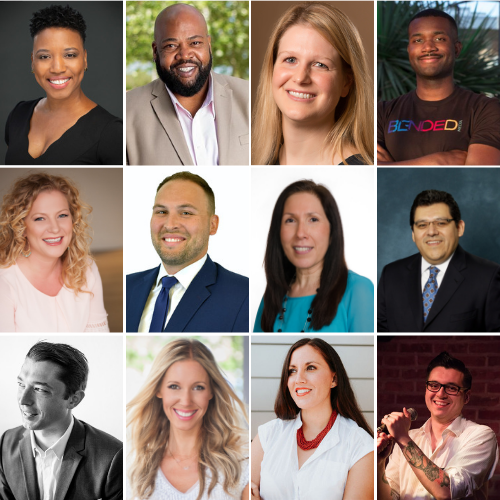 © 2019 Austin Young Chamber of Commerce. 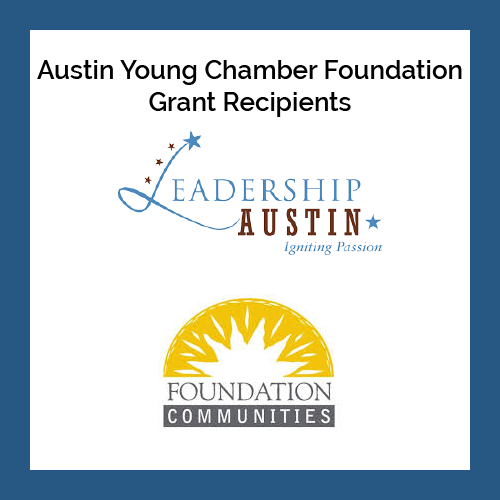 The Austin Young Chamber of Commerce is a 501c6 chamber of commerce based in Austin, Texas.